If you are serious about landing a job, you need to dress the part. The way you present yourself is someone's very first impression of you, so show people you're serious about the work you are doing. 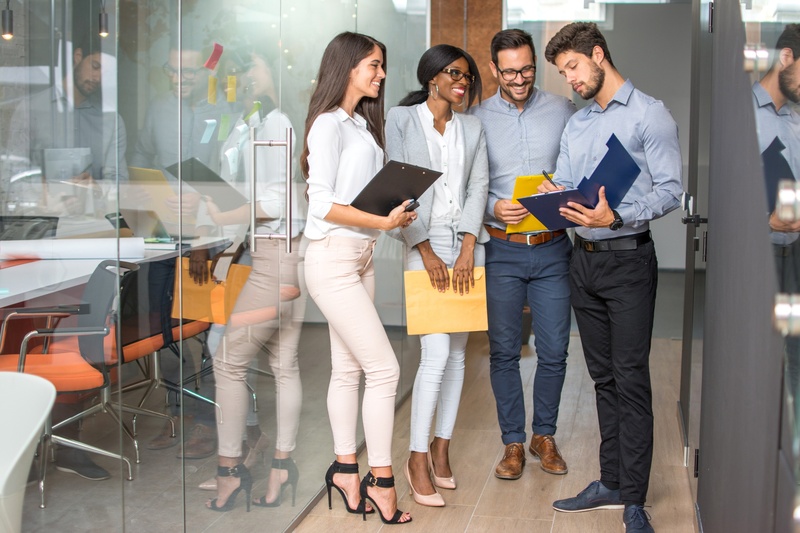 According to Business Insider, a person's first impression of you is formed within 7 to 17 seconds of first meeting you, and those 7 to 17 seconds will account for 55% of that person's opinion of you. Topics: Jobs, Post-Graduate Employment, Adulting! It may seem that this school year has taken forever but, you'll be basking in the sun before you know it. Just because summer is coming doesn't mean you should put off thinking about the next steps to take for college. Seniors and their families should begin to crunch numbers and determine how much they will need to borrow for school, if any. Juniors, on the other hand, should continue to build a list of colleges they are interested in attending and visit the schools. 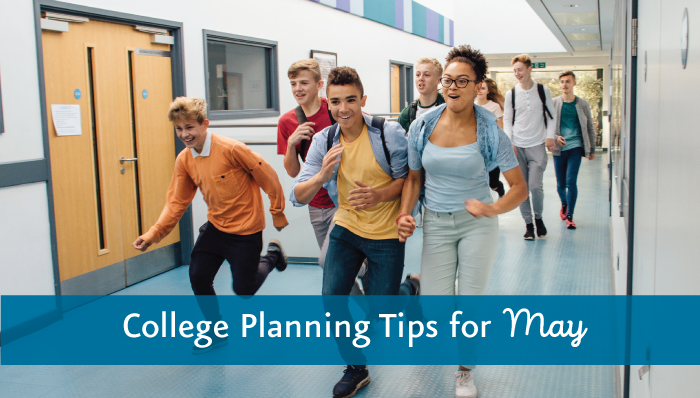 Get all our college planning tips for May below. Have a question you want to see addressed in the blog? Write to Alyssa at apascarella@risla.com!